According to the Wall Street Journal, half of the participants in a brain teaser exercise were challenged to help someone escape from a tower by imagining themselves in the tower. The other half were told to picture someone else there. The success rate soared to 65% for the group trying to help someone else. While the group focused on their own escape only had a 48% success rate. If you need a creative solution at work, consider solving it for someone else rather than yourself. 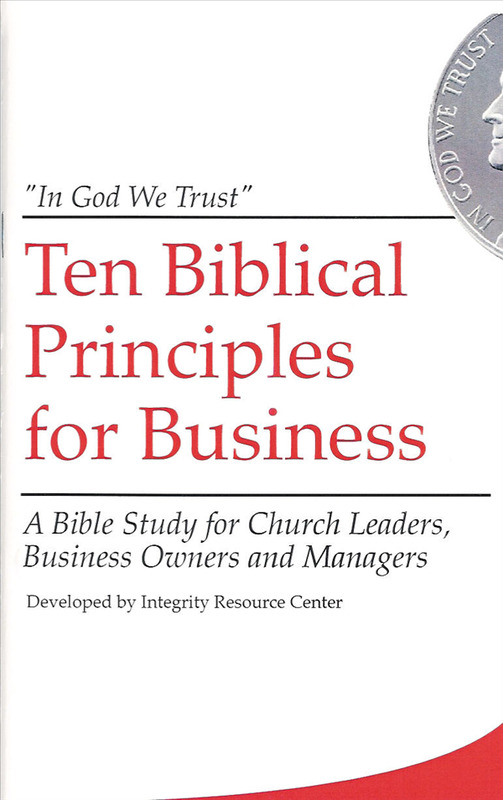 To assess the strength of your character and faith in your workplace take our free FIRE Assessment at www.integrityresource.org. & Chairman of Kimray, Inc.